We are Sisters of Holy Cross of the US Region celebrating the people, events and accomplishments of the past 175 years since our foundation in France and the 135 years of our involvement in liberating education here in New England and Florida. Mark your calendar for these upcoming events, and stay up to date with the latest news by reading our most recent publications below. ...on the “Path of Resurrection of the World” in our quest to live a responsible interdependence with our brothers, sisters and threatened planet. 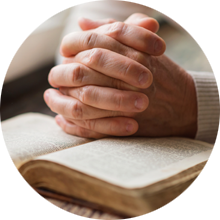 With our Associates and Companions, we are challenged by the Gospel of Jesus Christ to bring hope to the marginalized women, children, youth and immigrants caught in the throes of today's violence and prejudice, deprived of basic rights, and economic fairness. 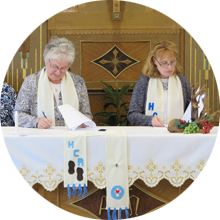 who responds to the Gospel call through a consecrated life of prayer, community living and service according to the Constitutions of the Sisters of Holy Cross. 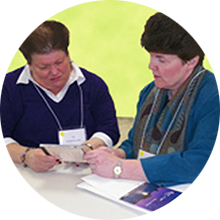 who responds to the Gospel call with the Sisters of Holy Cross in the ordinary circumstances of their married or single lives. 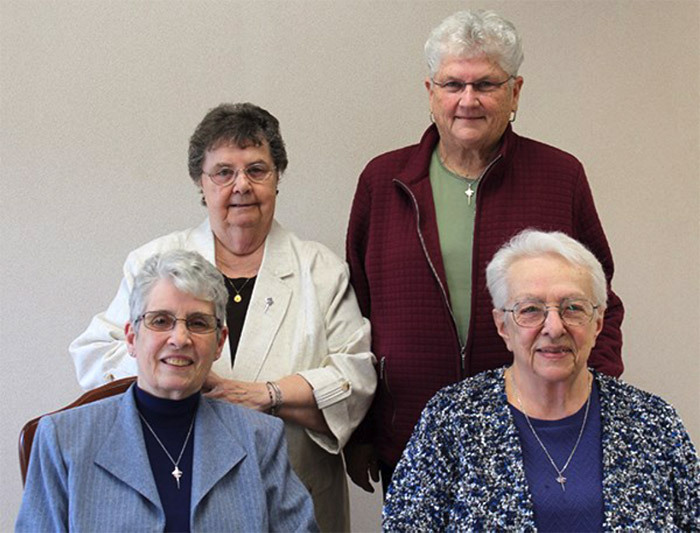 who responds to the call of the gospel through a deepened commitment to serve God's people guided by the mission of the Sisters of Holy Cross in their respective work places.